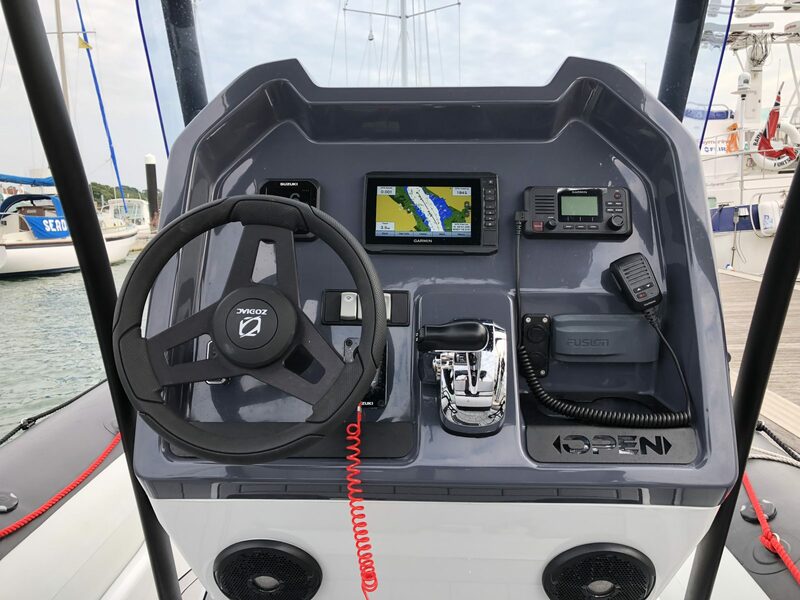 An adventurer style with sleek lines, a perfectly ergonomic cockpit, an exceptional reinforced deep-V hull offering control and stability through hazardous and rough seas, OPEN 7 is the SUV of the seas. 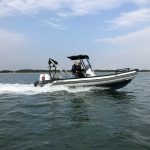 As a true Swiss Army knife, this cross-over offers an exceptional modularity and is at ease with any type of activity. 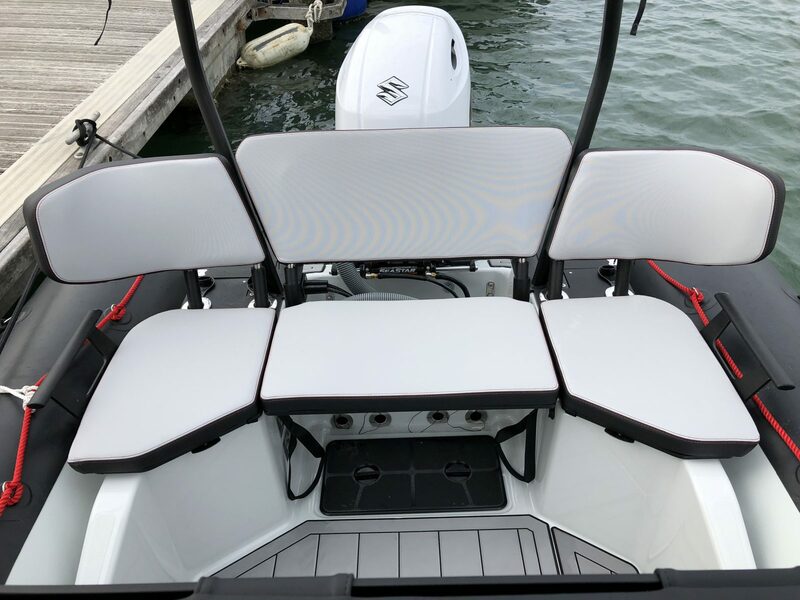 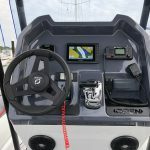 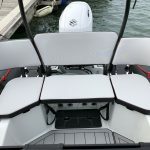 The compartments on the deck will welcome the gear for all your water-based hobbies, and can be converted into comfortable seats for a family day-out or into an empty space for fishing trips with friends. 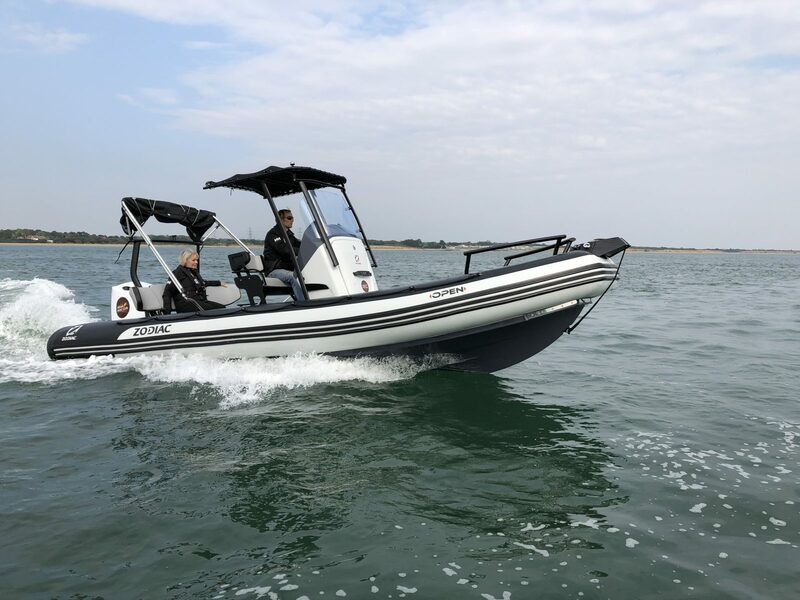 The Open 7 is suitable for towing on any road, and is perfectly mobile to explore new places. 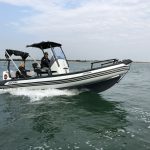 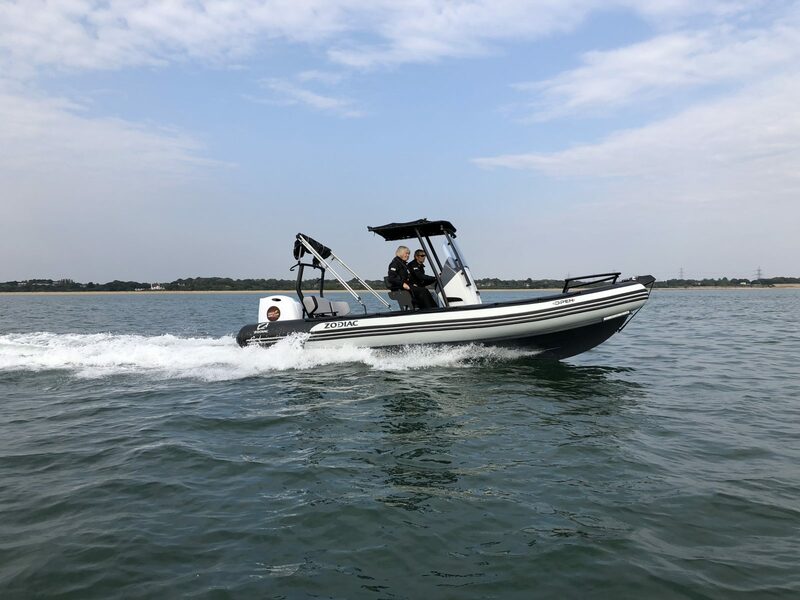 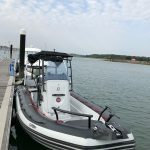 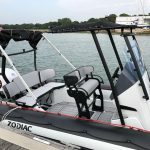 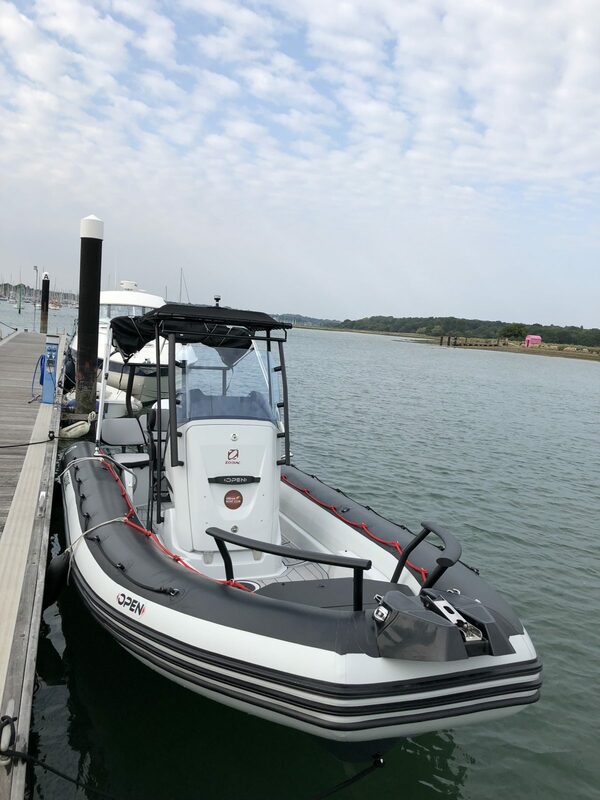 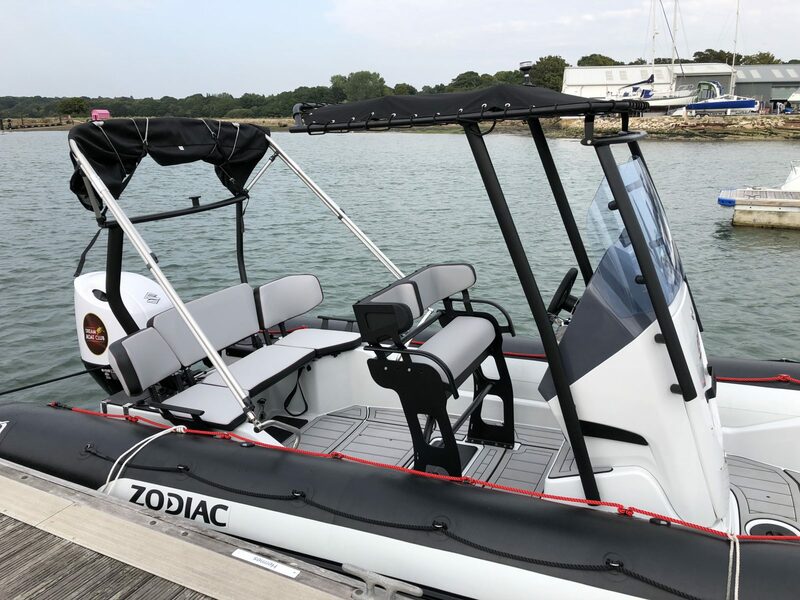 Last but not least, the work on design and its style evolution definitely marks the advent of the new generation of the Pro Open range from Zodiac Nautic.